Scentbird is immensely proud to announce the newest fragrant additions to its large scent-laden brood: JULIETTE HAS A GUN, COMPTOIR SUD PACIFIQUE and MONTALE. 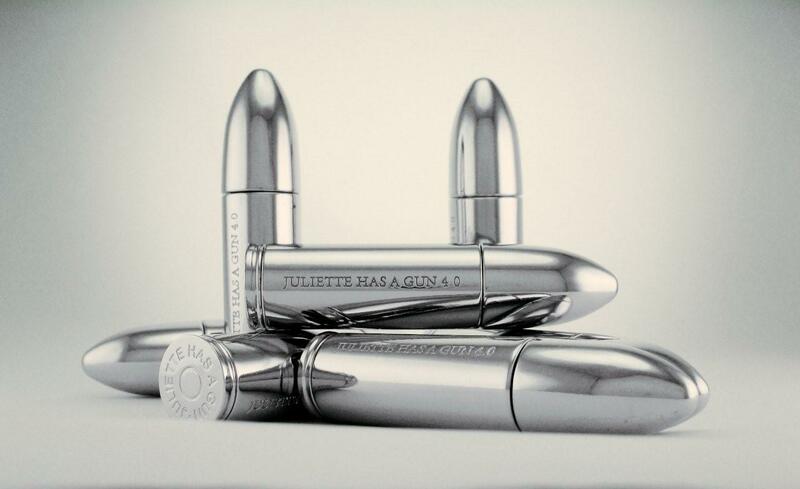 JULIETTE HAS A GUN isn’t just a brand with badass name; its perfumes are equally edgy and sophisticated as its name. This fragrant house was founded in 2006 by Romano RICCI. If you think the name rings a bell, you are right. He shares DNA with the Nina Ricci, the iconic courtier. And, he is the grandson of Robert Ricci, the man who founded Nina Ricci House, the man responsible for the perfume I call the one! Romano Ricci has not fallen far from the fragrant family tree. Even though he is a passionate race car driver, he decided to pursue his real passion: perfumes. Ricci the Third’s earliest memories are those of perfumes. While the rest of us explored the world outside, playing with sand and mud, Romano was playing with perfumes. His memories are drenched in L’Air du Temps, and the sweet scent of Signoricci, Robert Ricci’s favorite perfume. The leitmotif for the launching of Juliette Has A Gun are clear: to Romano, perfumes are alive, and they tend to evolve. He saw the need for bold, creative and audaciously romantic perfumes, so he launched his own line of perfumes. The perfume needs to follow the needs of the modern woman, rather than the woman being molded by the perfume’s personal character. 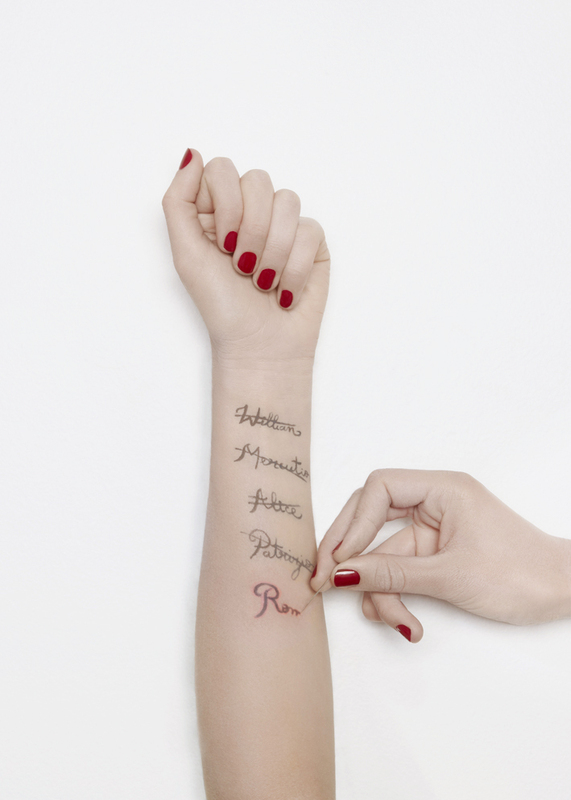 Juliette is the historic figure of Shakespeare’s novel, so Ricci’s perfumes are an ode to all the modern Juliettes. Juliette from the novel is not a fragile woman in a need of saving. She is young, determined and follows her own heart. And modern Juliette is assertive of her personality. She is armed with women’s most powerful tool: perfume. Romano’s perfumes tell a story of every woman’s evolution: at first, she is young, romantic and sticks her head in the clouds, daydreaming about love. Then she gets a better taste of the world, and decides to rebel against it, against the society’s self-imposed moral limits. She explores her sexuality and employs it. Gentlewoman by Juliette Has A Gun. Try them, and see why the world calls this Ricci the next great perfumer!